A picture may be worth a thousand words, but don't you have more to say? 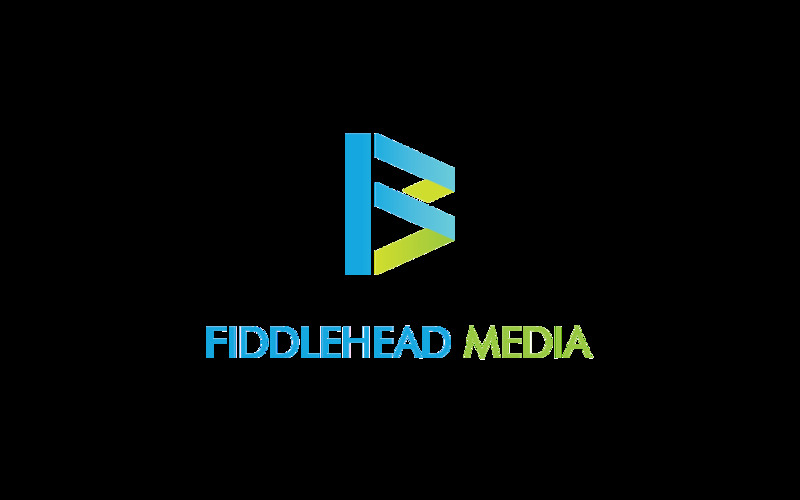 At Fiddlehead Photo, we believe that photography is more than just capturing smiling faces. Our images highlight the unique and individual traits that make you, you. There are countless reasons to hire a photographer, but whether we are shooting an event with thousands of guests or your one week old, our goal is to capture authentic moments with creativity and style. Find out about our experience, inspiration, and how we take photographs that are uniquely you. Ready to take the next step? Contact us for information on rates and availability.